Some of the achievements I am most proud of! I did almost all the graphics for the ARA Press Book: “N-1 for the Moon and Mars” The various N-1 models remain my most ambitious graphic challenge. Mainly because I was aiming for the ultimate possible accuracy from really weak references. I am very proud to currently be on the board of the International Association of Astronomical Artists. 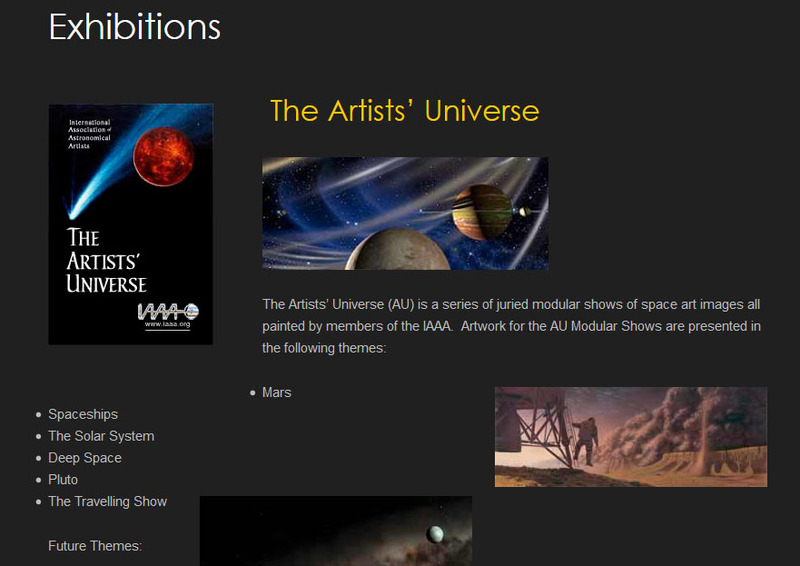 It’s THE organisation for those who love or make Astronomical Art. I did all the custom graphics for Eagle Sarmont’s book, “Opening the High Frontier”. Also the video to go with the book, and help promote it, which you can find on Vimeo. I provided several images of advanced spacecraft concepts for Michael Carroll’s book, “Earths of Distant Suns” It’s HERE on Amazon. 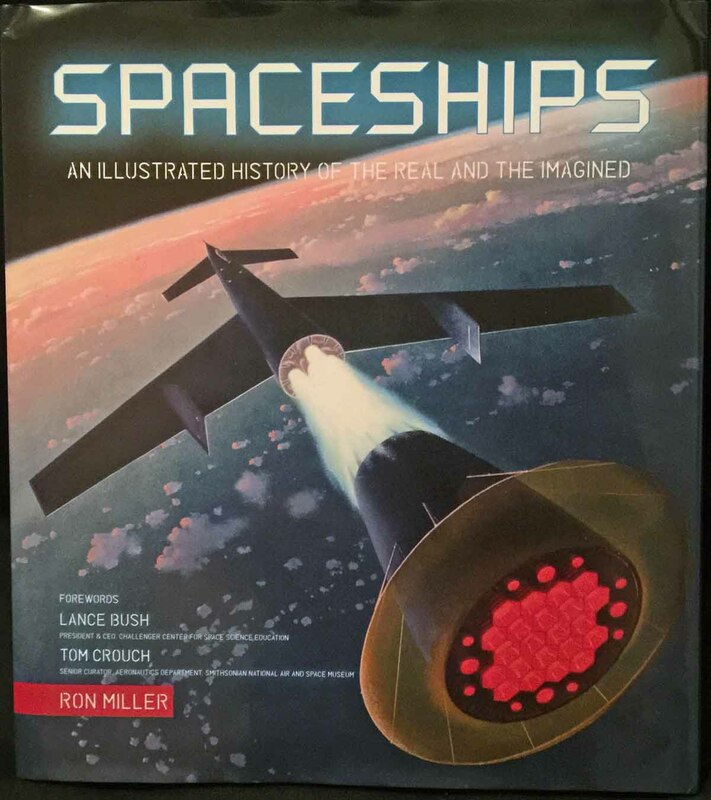 I am very proud to say that I provided over twenty illustaration’s for Ron Miller’s epic work “Spacecraft”, covering pretty much the full range of spaceships from early concepts to interstellar proposals! Ask the Astronaut, Tom Jones. 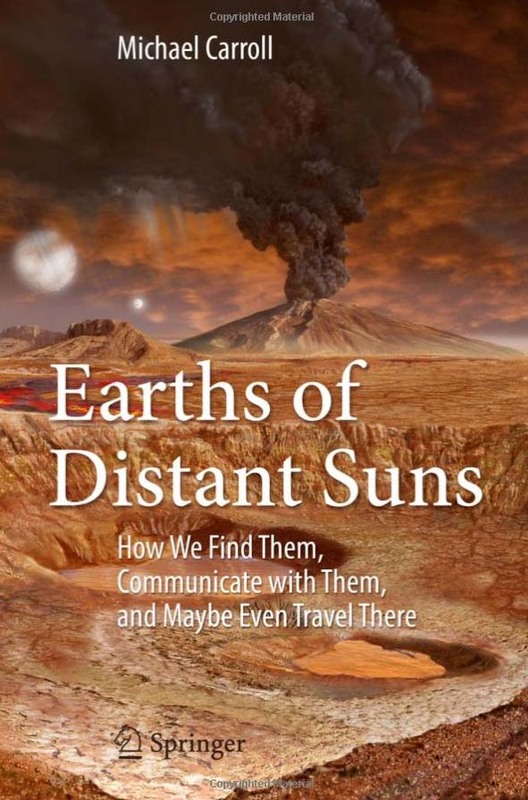 One of my versions of Station V from the film “2001 a space odyssey” is featured in this book by astronaut Tom Jones. I am administrator for the International Space Art Network. Three of my works are included in themed exhibitions by the IAAA. I was a featured artist at the Visions of Space exhibition at Wells, 2015. For many years I ran the pre-internet bulletin board Starbase 1. This was a direct dial forum and file system, in the days before the internet, limited to two users online at the same time! A short while after this I had a monthly column in the UK Astronomy magazine “Astronomy Now“, covering online astronomy in the early days of the internet. Together with Rob Robinson, (About 1992?) I arranged “The Digital Star Party” at University College London.